The Club's members are as diverse as their motor cars. They come from all walks of life and a broad range of ages. They share one thing in common - an enthusiasm for the cars and a commitment to sharing the enjoyment of using them. Ownership of an eligible car is not a re-requisite for joining the Club. Learn more. There is usually one event each month. Events could be a one day run, a breakfast run, a short run followed by lunch, a weekend away or a longer run over several days. These runs are usually on scenic, quieter roads and sometimes include a visit to an interesting site, historic house or vineyard. Some runs include a competitive element such as navigation, observation or estimation - although the emphasis is decidedly on simply enjoying the use of our cars. Membership in the VSCCA gives you access to the low priced RTA Conditional Registration Scheme that allows use of eligible club vehicles to all Club events. The Club has in-house specialist inspectors for the registration process. This licence, with reduced registration and insurance costs, allows classic sports car motoring at a very moderate cost. 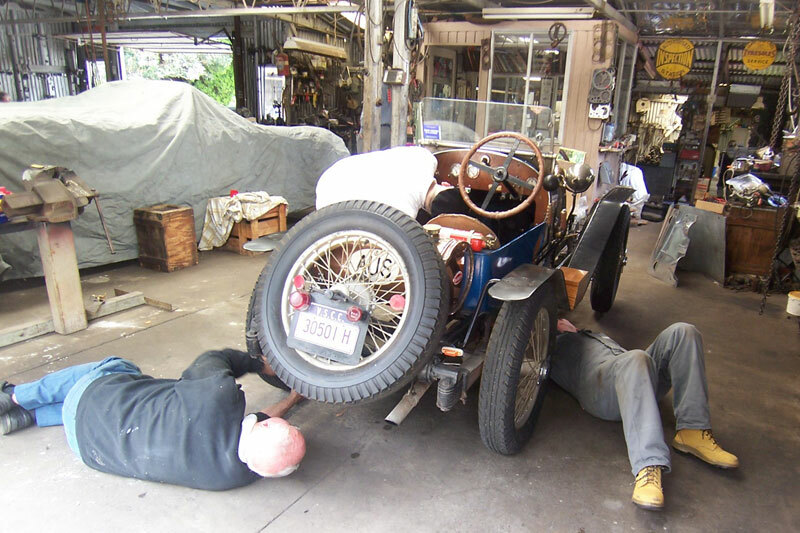 You'll find the Club offers a very friendly atmosphere and help and advice about restoration and maintenance of an old motor car is not hard to find. Join the Vintage Sports Car Club of Australia and enjoy the camaraderie of a diverse group of people who share a passion for classic sports car motoring.